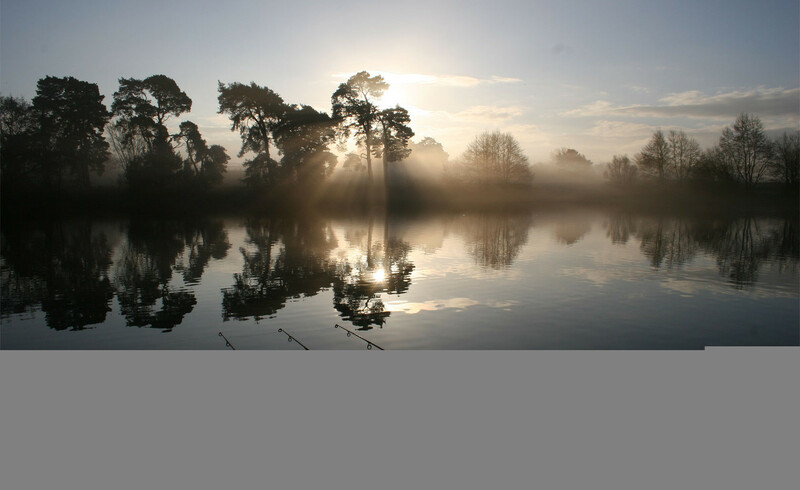 Welcome to the website for the Nunnery and West Stow Lake Fisheries, two of the premier big carp fishing venues in Norfolk and Suffolk. 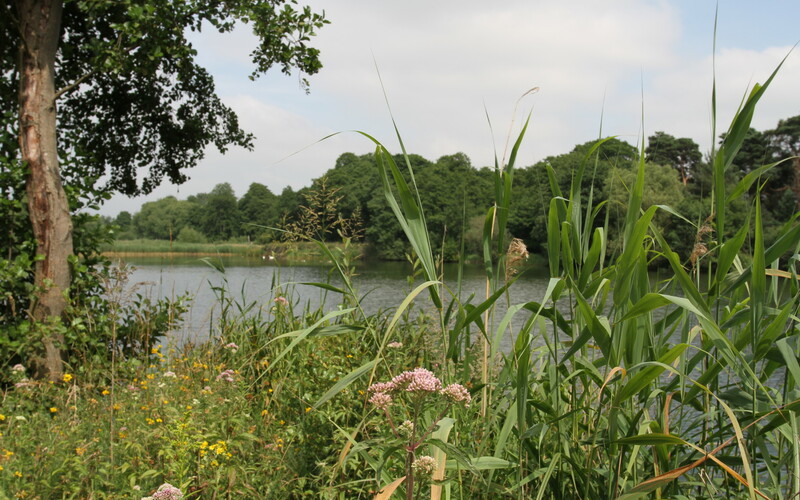 Both fisheries are noted for the quality opportunity they provide to fish for large numbers of stunning twenty, thirty and forty pound plus carp in quiet and unspoilt surroundings. Please take some time to browse this site and should you have an interest in fishing at either venue in the future, please feel free to contact us for more details. Thank you for your interest and we hope you find the website both interesting and informative. 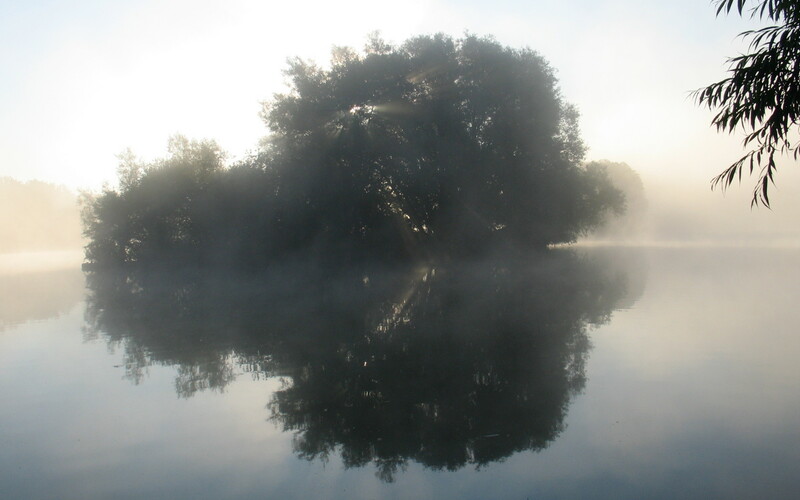 The Nunnery Lakes are located a short distance to the south west of the Norfolk town of Thetford. Located in the centre of a Nature Reserve which is owned and managed by the British Trust for Ornithology. West Stow Country Park Lake is a mature gravel pit, situated on the edge of the Country Park, beside the River Lark in Suffolk. The lake is quiet and an undisturbed haven for a wide variety of wildlife.